Baby Mandarins - These are tiny sized mandarin oranges which are very sweet and are almost seedless. These mandarins are easy to peel and have an amazing flavour. They can be had almost 5-7 in each sitting. These come packed in net bags. 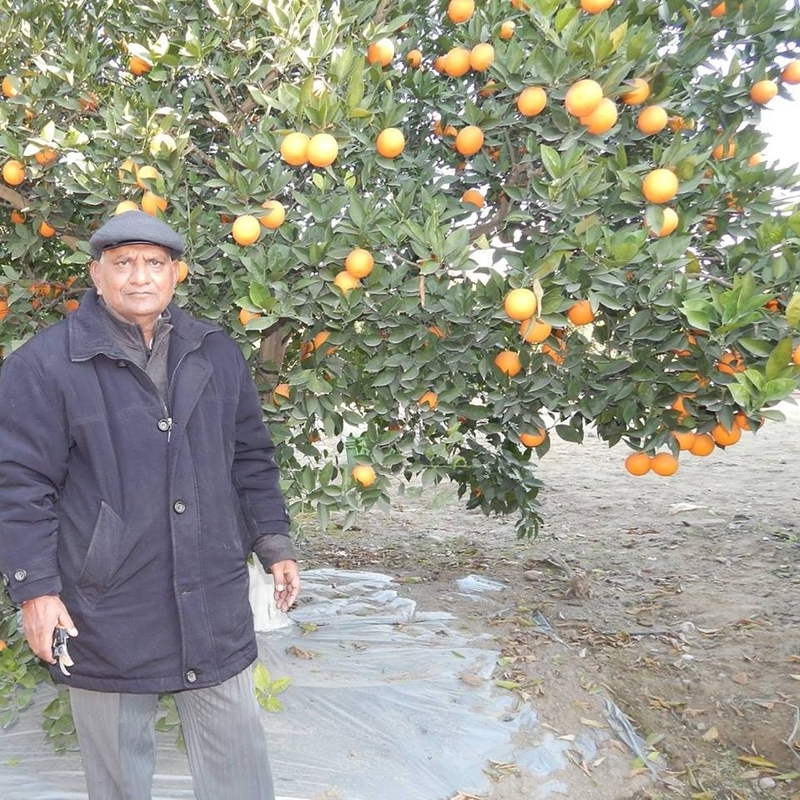 Our farmer from Pathankot, Punjab, Dr. Vijay Gupta, grows them at his citrus farm and is sending them for the first time this year. These will only be available for a short while. PLease stock up if you need them.